Heating Q/A: Why is my Air Handler Squealing? Kellogg Heating Q/A: What Exactly Are High Efficiency Boilers? Question from Cocolalla: What Makes a Furnace High Efficiency? A Question from Worley: What Does a Furnace Fan Limit Switch Do? Heat and glo fireplace maintenance. Trane electric furnace and heat pump maintenance. 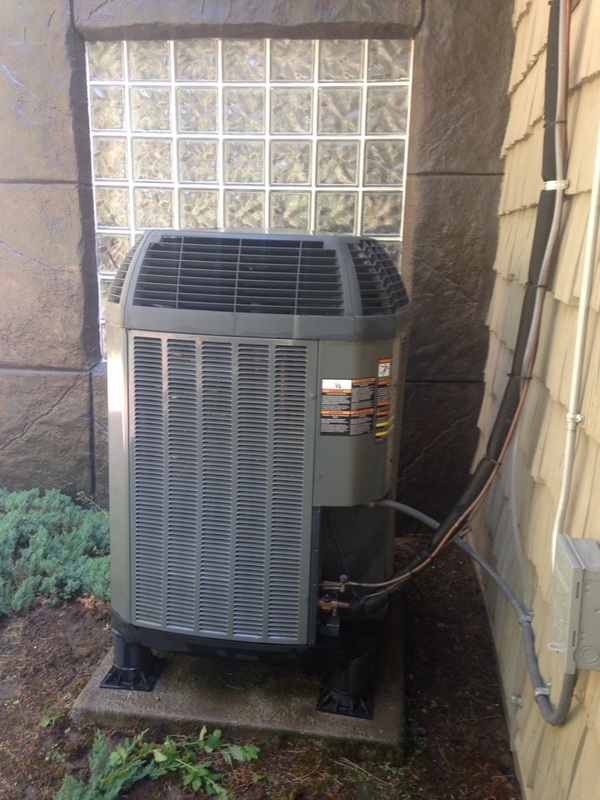 Preventive maintenance on a Trane heat pump, cooling. The price quoted over the phone when I made the appointment was $169 and when the technician went to bill me he said it was $209. He went with the $169 because that was what I was quoted. In 2015 it was $149, last year 2016 there was a price increase to $169 and this year (2017) a $40 increase to $209. I don't mind paying what your charges are but if there is an increase the customer should be told when appointment is made.